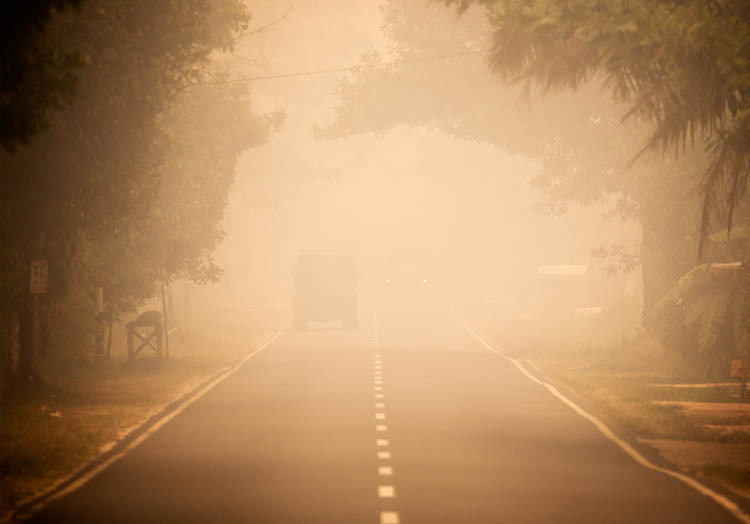 About this time last year I wrote about the seasonal smoke haze that blights large parts of Southeast Asia each dry season. But last year looks mild in retrospect, as 2015 is shaping up to be the worst year on record. 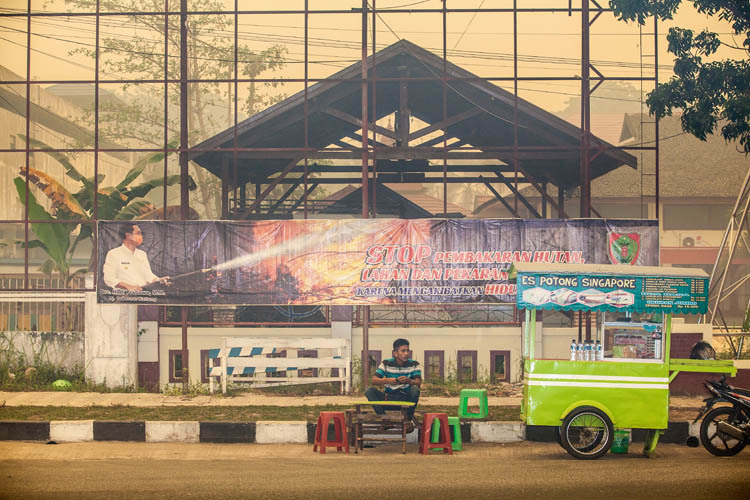 And without doubt the worst place for the worst smoke in this worst year is … our ‘home town’ of Palangkaraya, the capital of Central Kalimantan province. This is no idle claim. 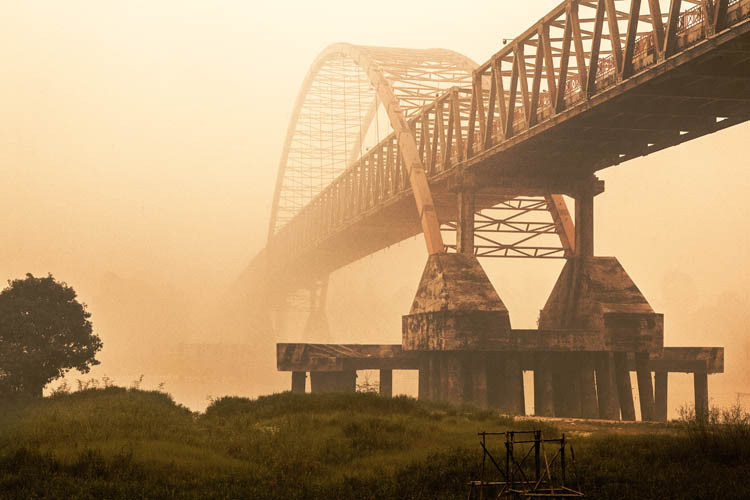 The World Air Quality Index monitors atmospheric conditions in over 8000 cities and towns around the globe. 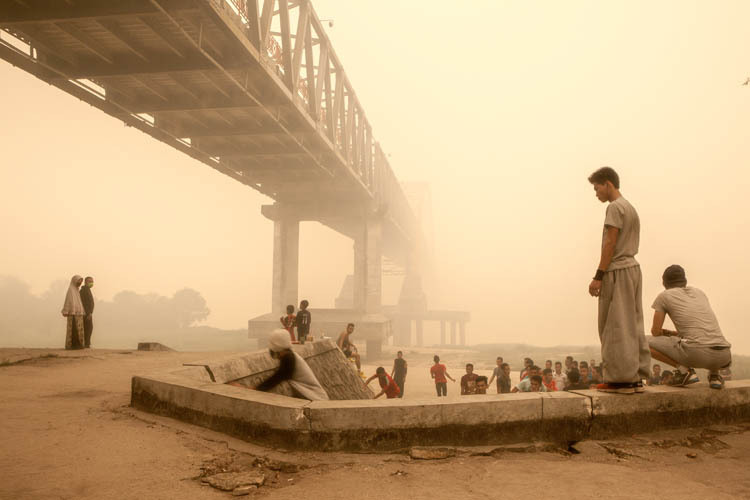 It compares them based on the number of micrograms of fine particulate matter (less than 10 microns) per cubic meter of air. 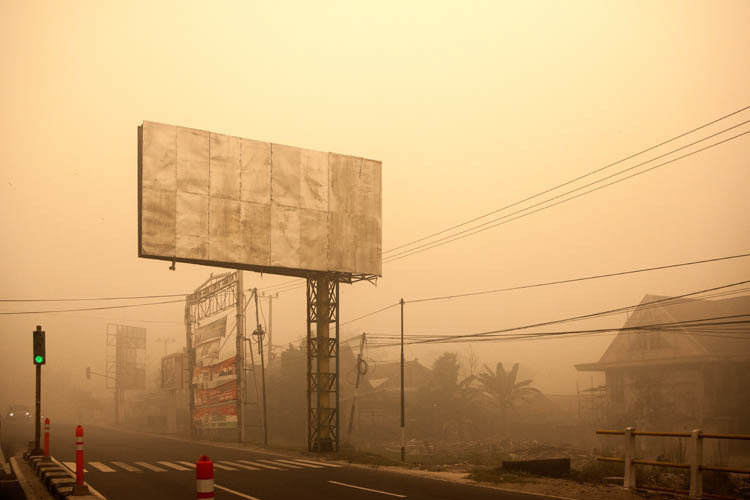 For the past two months, Palangkaraya has had the world’s dirtiest air - by a wide margin. When I checked a couple of days ago, for example, the worst places I could find were New Delhi on 350, and Izmir on 500. 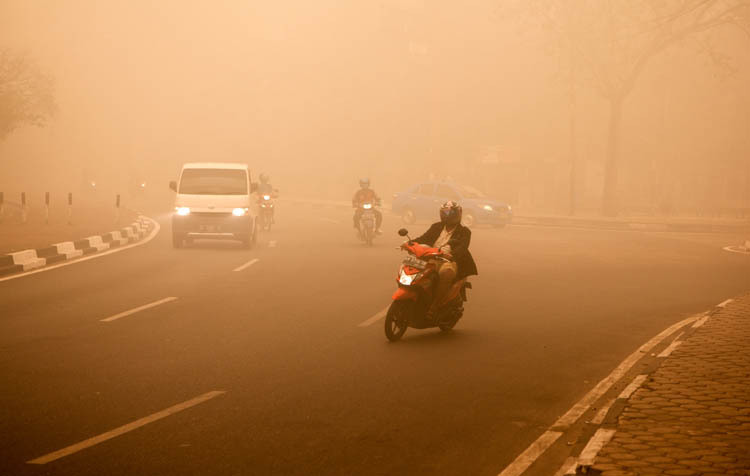 Most cities (including Beijing on 85, New York on 10, and Sydney at 15) were well below those levels. Anything below 50 is regarded as ‘Good’. But the level in Palangkaraya showed up as ‘999’ - and that’s only because the system wasn’t built to show numbers of 1000 or greater. The actual figure for Palangkaraya that day was 3334. That’s ten times the level classified as ‘Hazardous’. It’s enough to take your breath away. According the NASA, the 2015 fire season is likely to be the most damaging on record, surpassing even the impact of the catastrophic 1997 fires. There are several reasons for this. 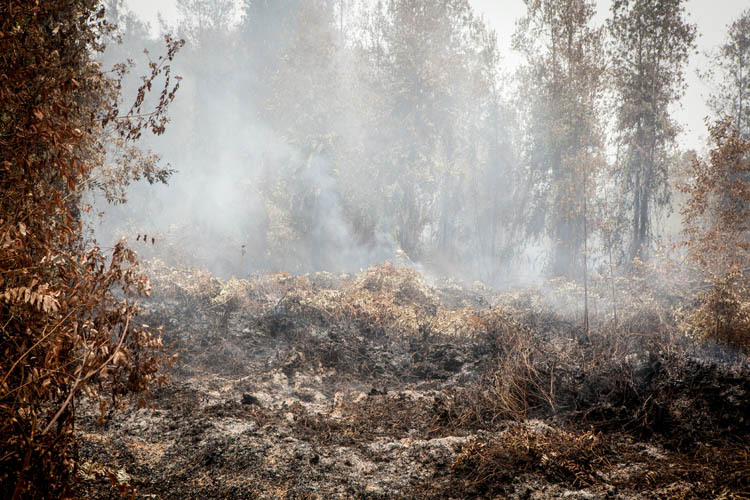 Firstly, there has been little or no rain for the past six months, lowering the water table and causing the vegetation to become tinderbox-dry. Secondly, this year is subject to a particularly strong El Niño event, delaying the arrival of the wet season, and reducing the total rainfall which may be expected. 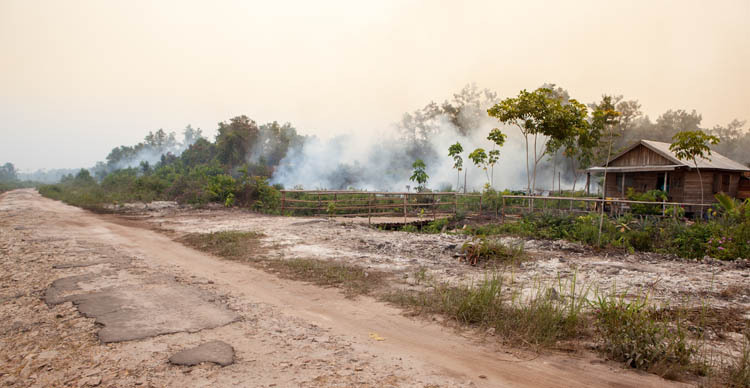 Thirdly, and most significantly, there is more human pressure on the landscape, as the total population has steadily increased, primary forests are destroyed, and an ever-increasing proportion of the land is allocated to concession-holders for commercial development. 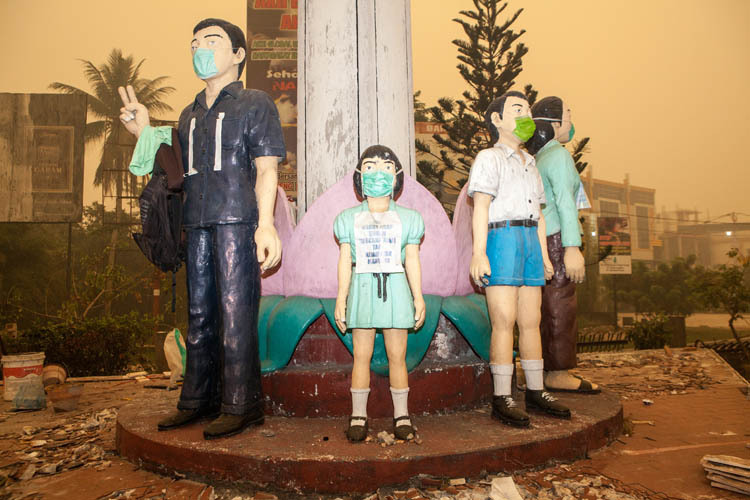 The statues in the picture above of a happy family, which adorn one of the intersections in downtown Palangkaraya, have been fitted out with face masks. 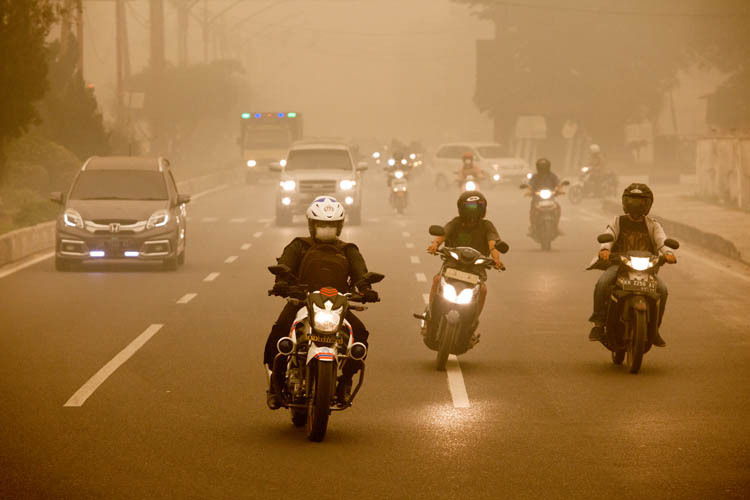 The sign that the girl is wearing says: “Kabut asap bukan bencana alam tapi kejahatan manusia” - “The smog is not a natural disaster, but due to human wickedness”. 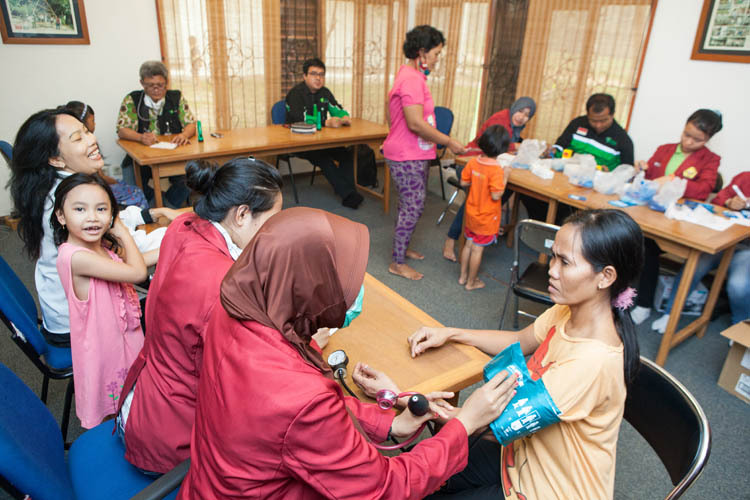 If you’d like to contribute to this project, visit the YUM website at http://www.yumindonesia.org/donate/, and specify “Haze emergency” on your donation.